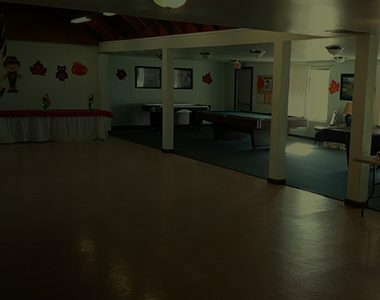 Meadowbrook Mobile Home Park’s 269-space, all-ages community is the perfect place for families, with amenities that can be enjoyed by family members of all ages. Kids will love playing in the central park area, where they can go to the clubhouse, playground, basketball court, or swimming pools. These common areas are used as gathering spots for neighbors, families, and friends to catch-up and make full use of the community’s well-kept amenities. 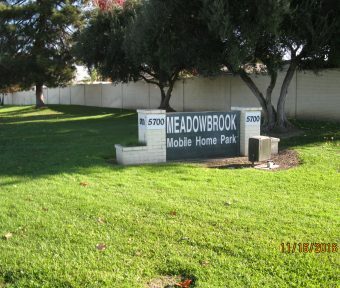 Meadowbrook is built on a convenient location, just across Antelope Road, and close to retailers – from Waltermart Supercenter and Pharmacy, Home Depot, Starbucks, and more. It also has access to I-80, making jobs and amenities of both Sacramento and Roseville a quick drive away. Our mobile home park is a place you’d gladly call home – come see for yourself! 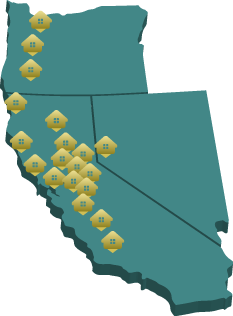 Storz’ properties in Foothill Farms, California are great affordable housing for families. Our modular & manufactured homes are built with wide spaces, multiple rooms, and are around friendly communities.